Banff - SnowTours - Ski Trips FOR Skiers BY Skiers! Banff - SnowTours - Ski Trips FOR Skiers BY Skiers! 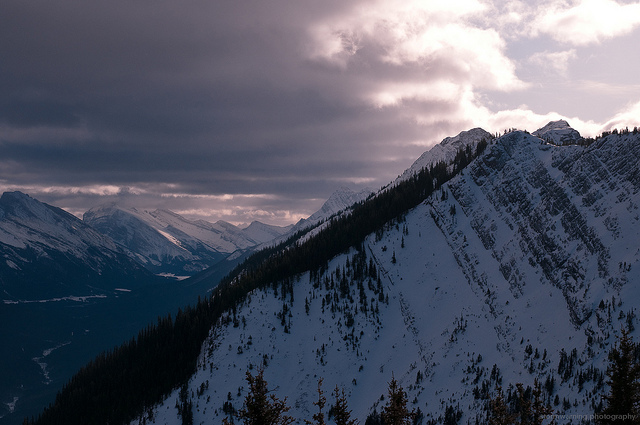 Skiing & Snowboarding: This is one of the main reasons people flock to Banff in the winter. 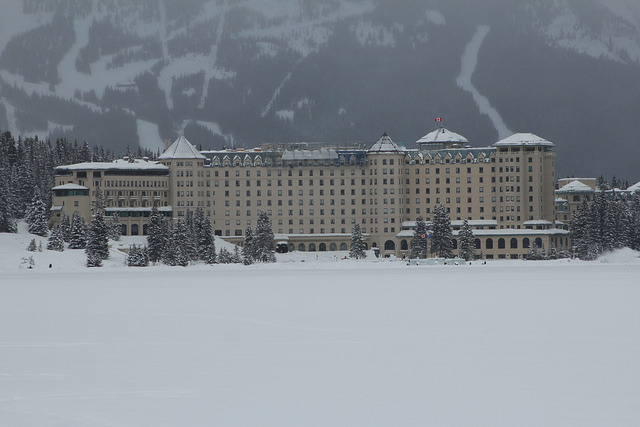 Banff National Park boasts three ski hills all within driving distance from the Town of Banff. Depending on the weather, you can ski in Banff from November until May. From public skating at the state-of-the-art Fenlands Banff Recreation Centre to man-made outdoor rinks and frozen lakes, Banff is a skating paradise. Enjoy a leisurely skate or grab some friends for a game of hockey. What better way for a bit of exploration and exercise is there than cross-country skiing? 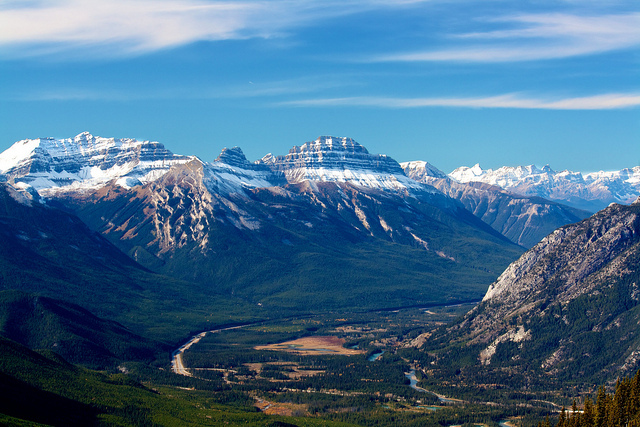 Banff National Park has plenty of trails ideally suited to the sport, and many trails are trackset so you know you won’t have to struggle to break trail. 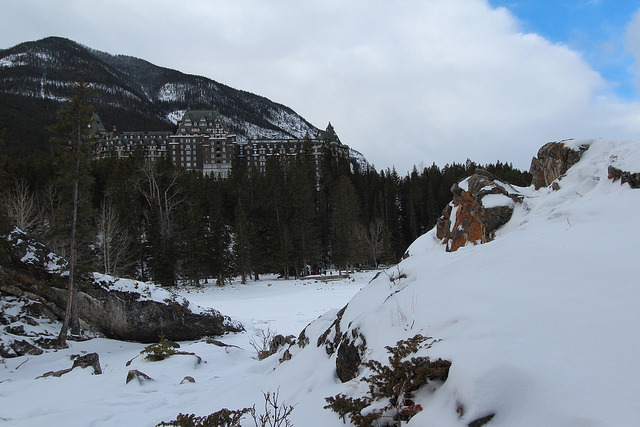 Cross-country skiing also lets you experience the great outdoors in some spectacular scenery. Grab your sled or toboggan and head to the hill. No, it’s not just for kids (at least not in Banff). This is a fun way to enjoy the snow as a family if you’re not skiing or snowboarding. Bring your sled or rent one in town and prepare for a thrilling ride. 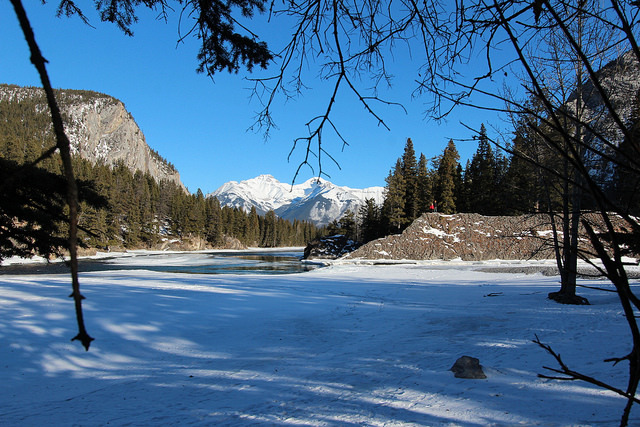 Want to experience Banff’s famous hikes but you’re visiting in the winter? Don’t worry. Just step into a pair of snowshoes and the landscape is yours to explore. Deep snow is no match for snowshoes, and you’ll be able to see how different the area looks in the winter. 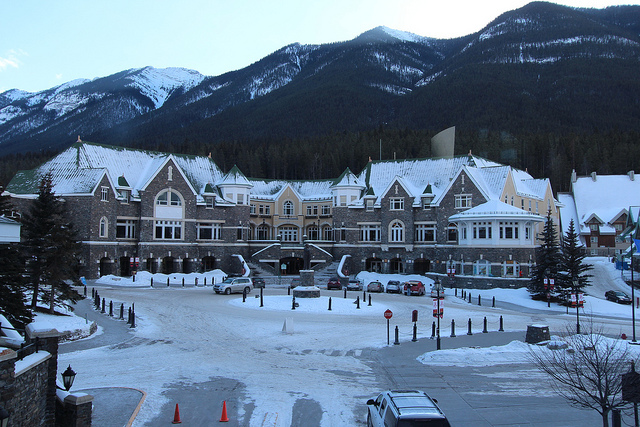 Curling is a favourite sport in Banff in the winter. If you’re only coming for a visit, there are opportunities to book curling time at the Fenlands Banff Recreation Centre.